Gunki Tipsy SXL Singles are the cheapest and best way to try out the new Tipsy SXL Lures and are new for 2018, these extra-large Tipsy are accounting for some massive Pike and Zander, nothing beats the pulsing vibrations of our Tipsy SXL lures, idea for linear or vertical fishing and now available in clear and dark water patterns. 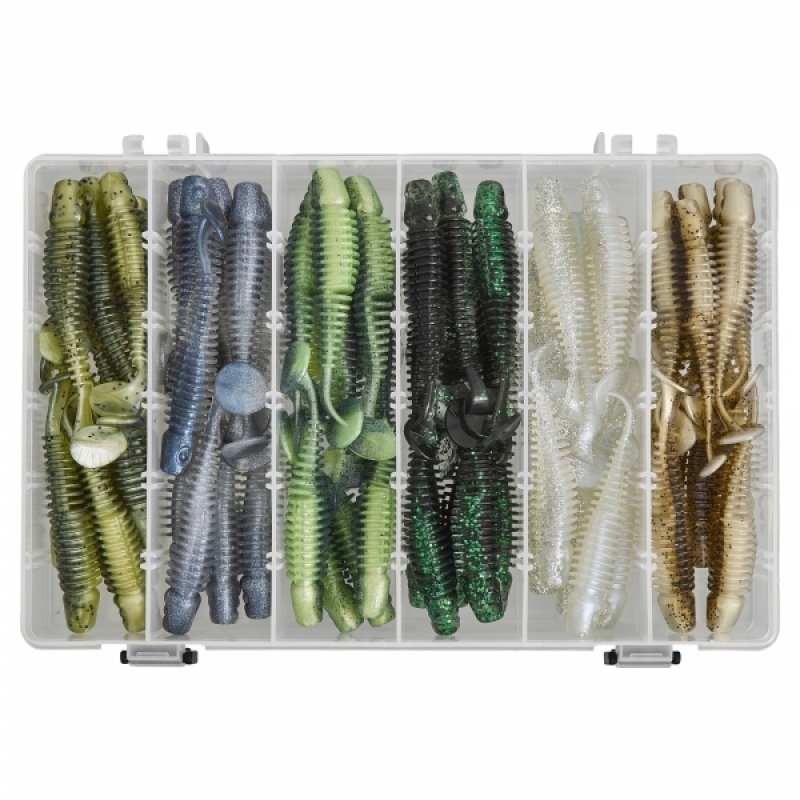 The Clear Water Singles come in 6 colours - Grémille, Blue Ice, Dirty Chart, Green Shiner, Silver Ice, Brown Sugar that work best in brighter clear water conditions. The Dark Water Singles come in 6 colours - Chart Ayu, Orange Chart Belly, Chicken Secret, Hot Fire Tiger, Ghost Lemon, Glow White that work best in coloured water and/or overcast conditions. Save time and have the right lures for the right conditions. Available in 3 sizes - 7.6cm, 10cm & 13cm and sold as single lures. 13cm are new for 2019 and are In Stock Now!!! !